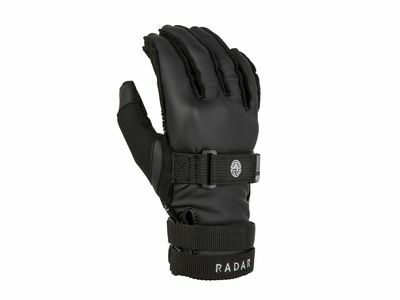 Our range of water skiing and wakeboarding gloves can improve your grip and reduce calluses and blisters. 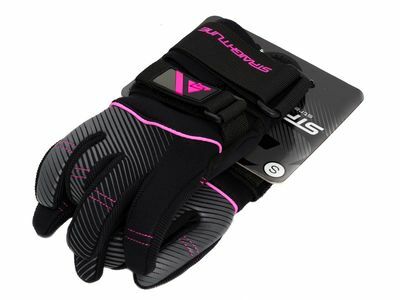 Towed watersports using handles like waterskiing, wakeboarding, kneeboarding and other can be a lot of strain on your hands, so neoprene gloves are a great option for that added comfort. 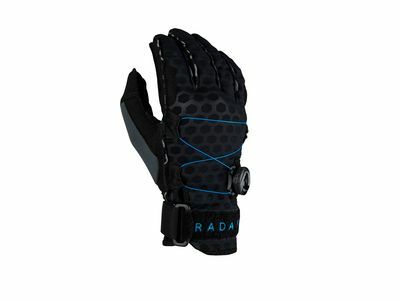 We have watersports gloves for the whole family and all skill levels, with men’s, women’s and kid’s sizes from top brands like Radar, Masterline and Williams. Super comfortable tapered hand fit.